With Christmas looming, it’s not too difficult to be a good cheer if you’re an online retail exchange-traded fund (ETF), especially since the latest number crunching suggests 2018 will be the biggest year for online retail sales. 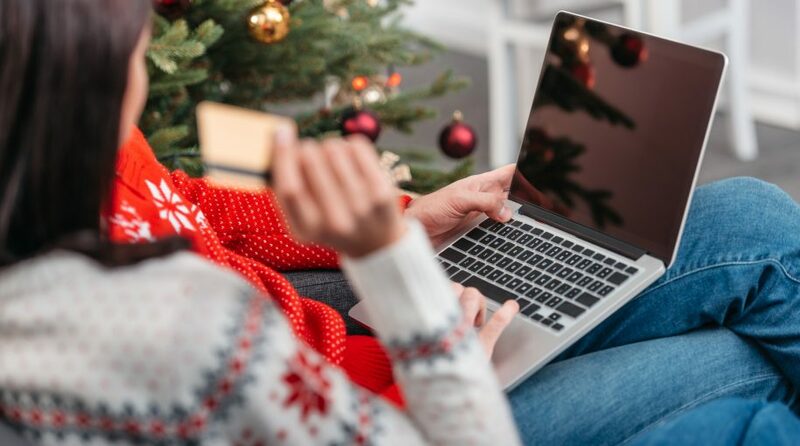 Adobe Analytics is reporting that online holiday retail shopping is fast approaching the $125 billion mark, and as of December 19, U.S. consumers have already spent $111 billion shopping behind a computer screen and an internet connection. This already trumps last year’s number within the same time period by $17 billion. ETF investors looking to capitalize on this record-breaking year can look to funds like the Amplify Online Retail ETF (NasdaqGM: IBUY) and SPDR S&P Retail ETF (NYSEArca: XRT). According to the latest performance numbers via Yahoo Finance, IBUY is up 10.40 percent year-to-date, while XRT has risen 3.55 percent YTD. Early indications of a strong holiday shopping season were already evident on Black Friday as online sales reached a record total of $6.22 billion–once again, the numbers courtesy of Adobe Analytics. That was followed up with Cyber Monday where sales reached a record $7.9 billion, which represented a 19.3 percent increase from a year ago. The sales increase obviously speaks to the shift of consumer spending habits from brick-and-mortar retail to the convenience of online shopping. Adobe Analytics also reported that half of the $6.22 billion in sales came from mobile devices like smartphones. Furthermore, shoppers were more inclined to use their mobile devices to locate deals and make purchases.